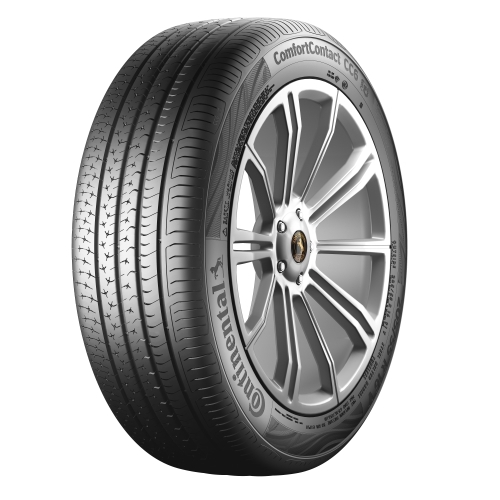 ComfortContact CC6 195/65 R15 Aquaplaning feature is another exclusive feature of continental tyre technologies. Its Excellent resistance to aquaplaning ensures your safety and better traction is achieved. With its increased number of tread blocks, water is evacuated more quickly. An open inner shoulder guarantees effective dispersal of water. The symmetric round shape of the ground contact provides exceptional protection against aquaplaning. Aquaplaning ComfortContact CC6 195/65 R15 asymmetric tread pattern hardens the tire shoulder and provides the finest road contact. This strong road contact provides accurate handling and supreme driving stability. Harmonic Comfort Chambers are built on the "Helmoholtz resonator" principle. These particularly designed noise canceling chambers are placed on the inner shoulder of the tyre’s tread pattern. Irritating noise generated by the road and tyre is significantly canceled out as airwaves flow through the chambers. ComfortContact CC6 195/65 R15 avoids noise emission for passengers, resulting in a quieter and comfortable ride. 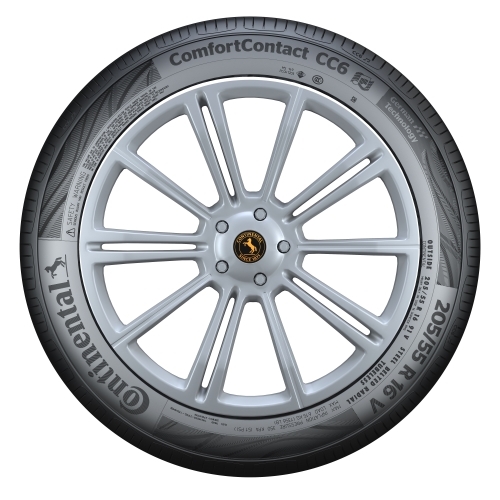 Continental ComfortContact CC6 195/65 R15 has Harmonic Comfort Chambers. 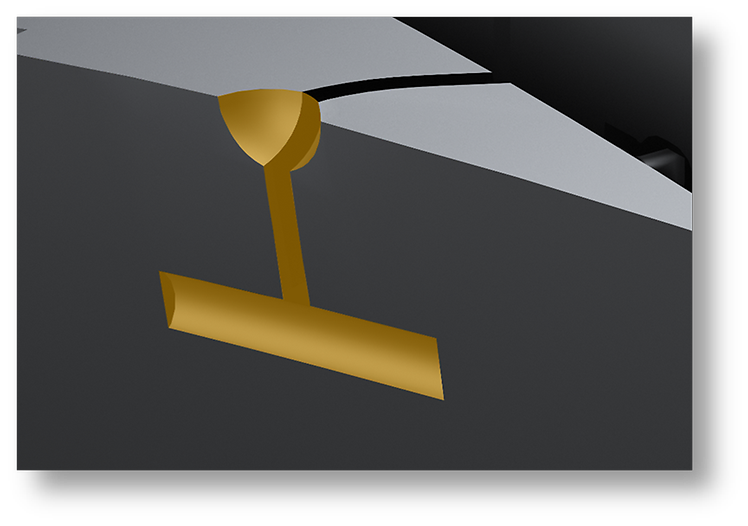 These are built on the "Helmoholtz resonator" principle. 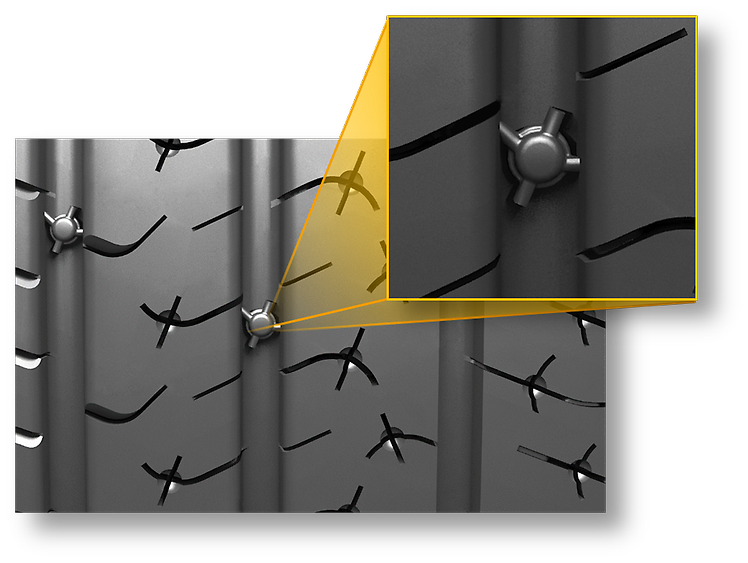 These particularly designed noise canceling chambers are placed on the inner shoulder of the tyre’s tread pattern. Irritating noise generated by the road and tyre is significantly canceled out as airwaves flow through the chambers. This avoids noise emission for passengers, resulting in a quieter and comfortable ride. ComfortContact CC6 195/65 R15 "0" dB-Eaters are exclusively shaped in-groove essentials designed to split and diffuse noise waves to reduce road noise. They break up noise-waves flowing in the tread pattern grooves to reduce the sound level. 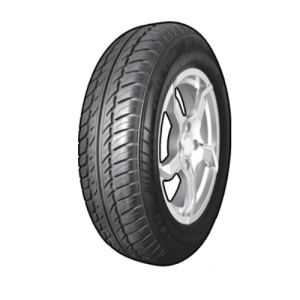 This features of ComfortContact CC6 195/65 R15 provides a smooth and quieter ride. 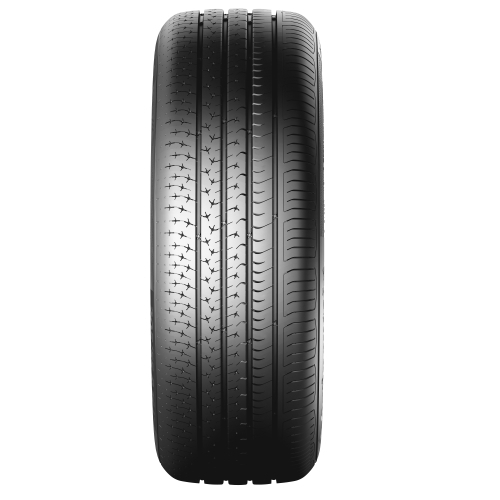 The asymmetric tread pattern hardens the tire shoulder and provides the finest road contact. This strong road contact provides accurate handling and supreme driving stability. 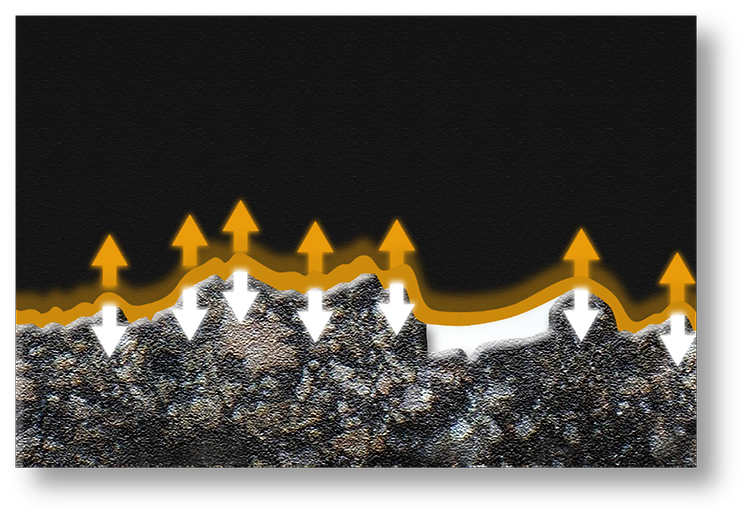 The CC6 195/65 R15 Whisper Compound is a horizontal rolling tread compound that adjusts better to the unevenness of the road surface and provides superior comfort. The compound absorbs tyre sensations to diffuse road noise. It reduces micro bumps on the road surface hence the tyre rolls effortlessly. 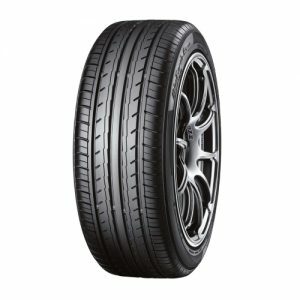 Continental ComfortContact CC6 195/65 R15 is Original Equipment sized Tyre for Honda Civic 2006 - 2016, Honda Civic Vti Oriel 2002 - 2006, Toyota Corolla 2009 - 2017, Toyota Premio, Toyota Prius. 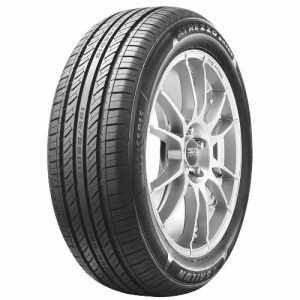 If you want to enhance the look and road grip of your car, Continental ComfortContact CC6 195/65 R15 is a recommended UPSIZE tyre for Honda City 2009 - 2018, Honda Civic Vti Oriel 2002 - 2006, Honda Fit shuttle, Honda Grace, Honda Insight, Toyota Axio, Toyota Corolla 2002 - 2008. 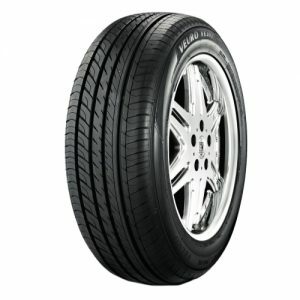 What does 195/65 R15 mean? 195/65 R15 is the tyre size. 195 is the maximum width of the tyre in milimetres(mm). When the vehicle is fully loaded its width can expand maximum upto 195 milimetres(mm). 65 is the ratio among width and height of the tyre from the its rim. it means that the height of the tyre is precisely 65% of the 195mm. Lower ratio improves road grip, but it reduces comfort to some extent. 15 represents the diameter of the rim. It is a measurement in inches("). This number should be rememberd as it is the measurement of the rims. It has to match exactly to what is mentioned in the car manual. This particular tyre is with the size of 195/65 R15. 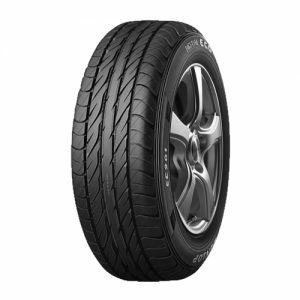 Continental ComfortContact CC6 195/65 R15 has a speed index of V. You can drive on this tyre at a maximum speed of 240 KM/H. The load index of this tyre is 91. This tyre can carry a maximum load upto 615 Kgs. The labeling of the tire as per EU labeling standard. 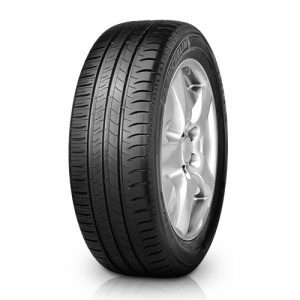 This tire has rolling resistance of class E , Wet Grip class is C, and noise level is 71 db.